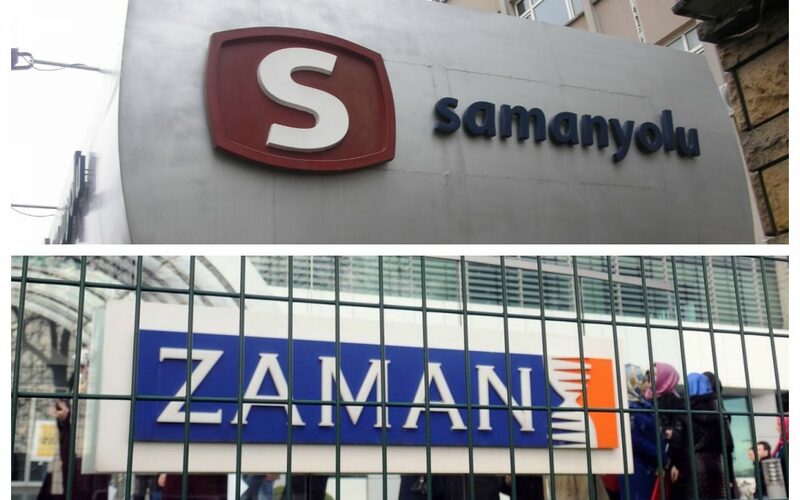 A prosecutor with the İstanbul Public Prosecutor’s Office has demanded arrest warrants for former Today’s Zaman Editor-in-Chief Bülent Keneş, Zaman daily columnist Kerim Balcı and Samanyolu TV Group (STV) US representative Şemsettin Efe on charges of links to a failed coup attempt in Turkey on July 15. Can Tuncay, a prosecutor in the İstanbul Public Prosecutor’s Office Terror and Organized Crime Unit, submitted a request for a warrant to a Penal Court of Peace alleging that the three journalists attempted to overthrow the government. “The suspects announced through print and visual media that there would be a coup [attempt in Turkey] and asked the public not to resist it, in a way to create the public perception that the government was overthrown by the coup,” Tuncay wrote in his application to the court. A total of 127 journalists, most of them former Zaman and STV employees, were arrested after the coup attempt over links to US-based Turkish Islamic scholar Fethullah Gülen, who is accused of masterminding the putsch. Despite the fact that Gülen, who inspired the Gülen movement, called for an international investigation into the abortive coup, President Erdoğan — calling the coup attempt “a gift from God” — and the government initiated a widespread purge aimed at cleansing sympathizers of the movement from within state institutions, dehumanizing its popular figures and putting them in custody. More than 100,000 people have been purged from state bodies, nearly 43,000 detained and 24,000 arrested since the coup attempt. Arrestees included journalists, judges, prosecutors, police and military officers, academics, governors and even a comedian. This article originally appeared in Turkish Minute on October 17.